Anything can happen during a project, that’s why you need USDM’s Super Silver CD-R, a go-to issue fixer that does it all. 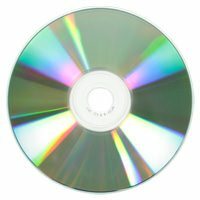 It’s no surprise that this blank CD is a top seller; it’s an all purpose disc with a light colored dye later that offers both quality and value. It burns up to 52X and holds up to 700MB of data, music, and more. 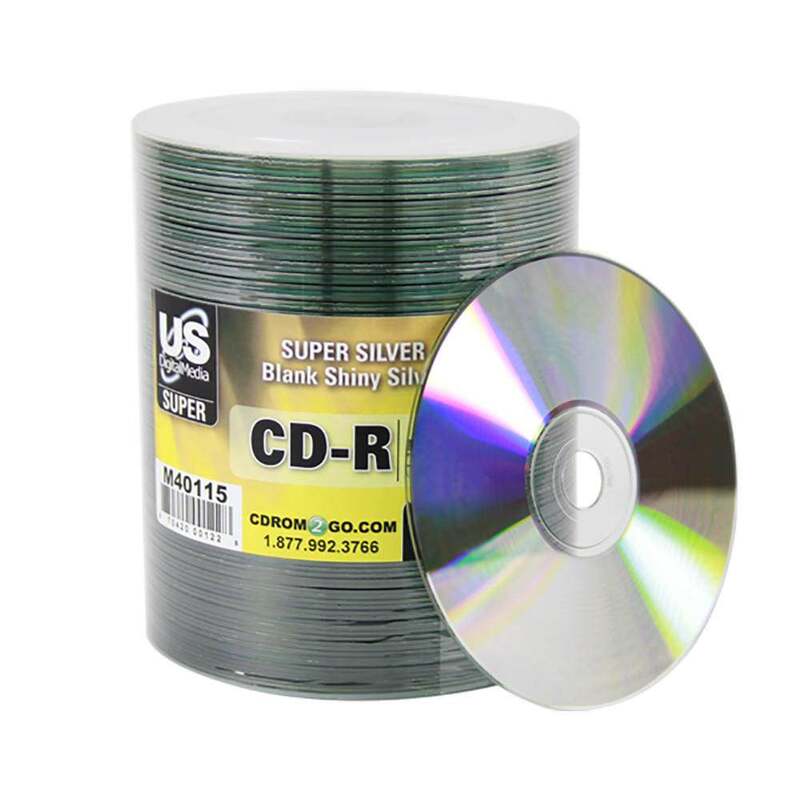 High volume printing is easy with the USDM Super Silver CD-R; you can expect high quality results and long lasting performance! All purpose discs for use with data, music, etc.